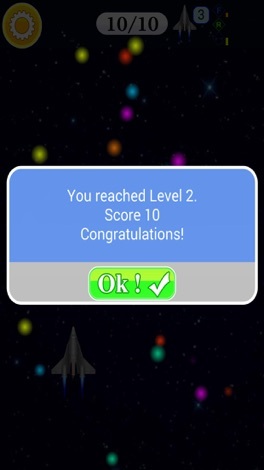 Play this exciting game with lots of bonuses to catch and UFOs to destroy. 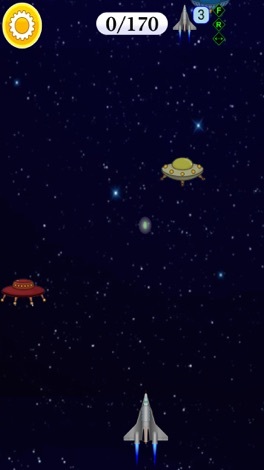 Save the Earth from the alien invasion. 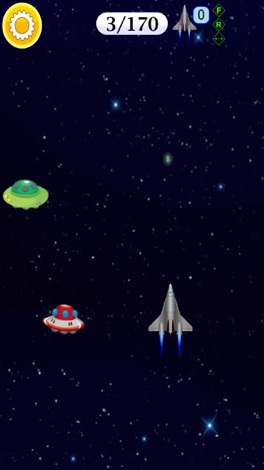 Shoot any UFO that tries to escape you. If you have any technical problems please email us directly at support@gsoftteam.com. Please, don’t leave support problems in our comments – we don’t check those regularly and it will take longer to fix any issues that you might encounter. Thank you for your understanding! Sliding puzzle is a classic jigsaw puzzle game! Move the tiles to the correct position. 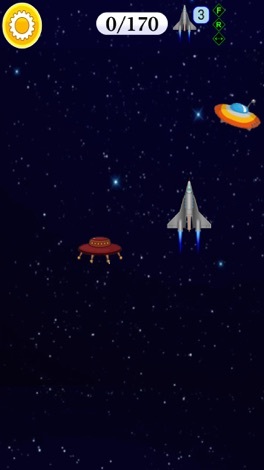 Click on a tile that is next to the empty space to move it. Click on the Hint button to show the tile's order. URSA AIR calculator is a very simple application to use, which allows: - Correlate the different parameters of interest to calculate an installation duct: flow rate, air speed, inner conduit section and pressure drop. URSA Calculator With AIR, simple installations can be dimensioned duct URSA AIR, or solved problems arising in situ work. Fanny & Marco is a singing Duo from Germany. They entertain their audience with live songs and comedy. Have a sneak preview of they perform viewing their demo video.